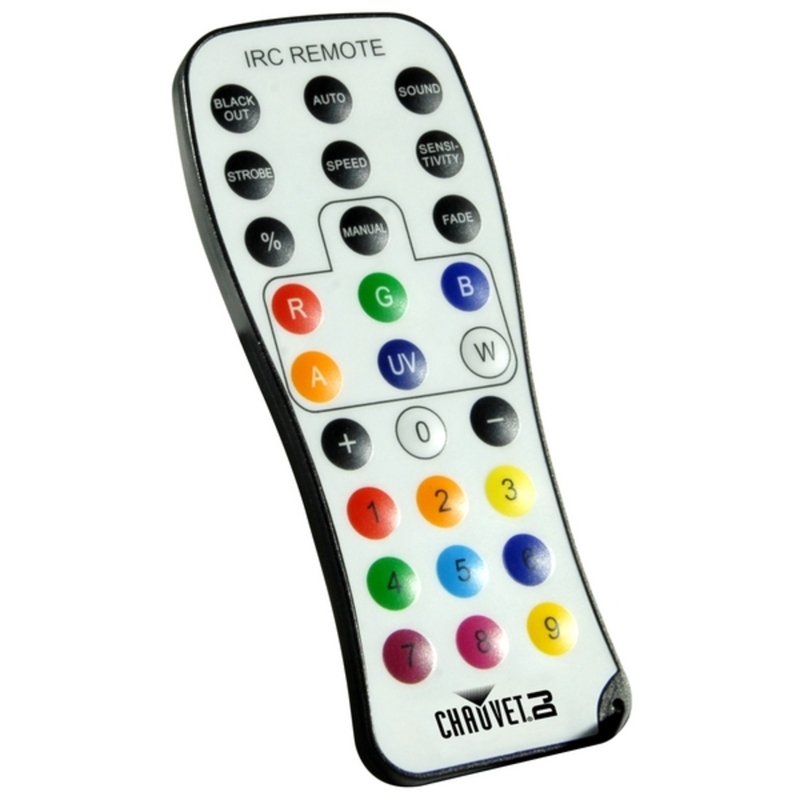 The Chauvet IRC-6 is a compact, lightweight, easy-to-use infrared remote control (IRC) for IRC compatible lighting fixtures. 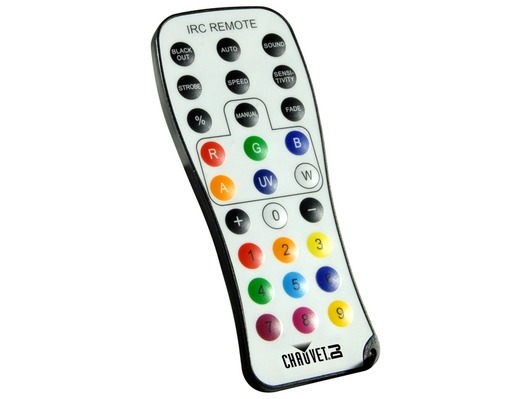 It provides instant access to pre-programmed scenes, colour mixing options and on-the-fly speed adjustments. It has an approximate range of 30 feet (9 m).